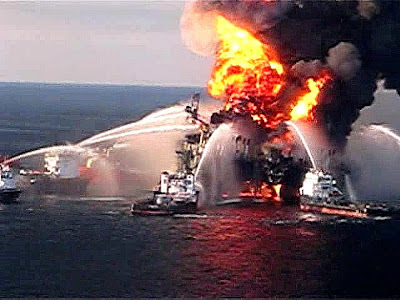 My good friend Julye Newlin got me two days in ‘the Hive’ the BP control room for the Deepwater Horizon Oil Spill for the Discovery Channel shooting this HD documentary. We were the only crew to gain such direct access. One year Later, NPR’s Tell Me More hired me to go record Shelly Anderson at her home in this heart breaking interview. This entry was posted in Documentary, Location Sound and tagged Anderson, audio mixer, BP, cable documentary, Deepwater Horizon, Disaster in the Gulf, Discovery Channel, documentary, environment, green, Horizon widow, location audio, location sound, Michel Martin, NPR, oil spill, production mixer, production sound, public radio, radio, recordist, Shelly, sound mixer, Tell Me More, The Hive, Transocean. Bookmark the permalink.